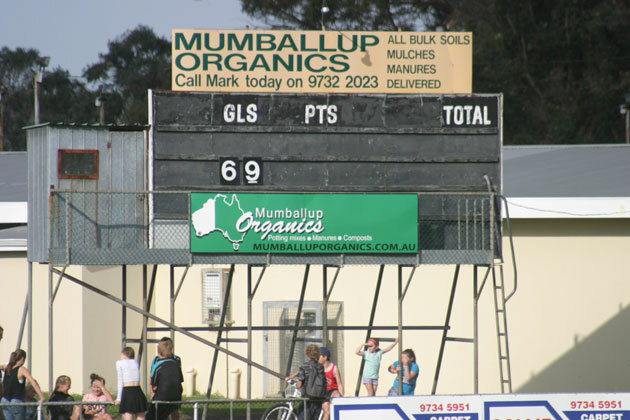 As scoreboard expeditions go this wasn’t the most successful. 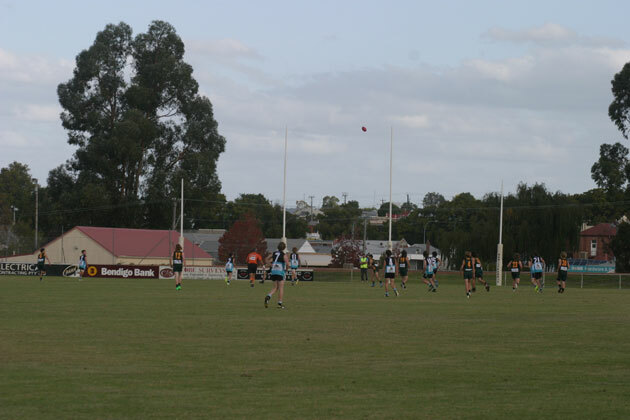 I’d misread the South West Football League fixtures so when I turned up at the Collie Recreation Ground a junior game was about to start… the seniors were playing on Sunday, not Saturday. The scoreboard wasn’t in use for the game. The Collie Eagles were created in 2002 when Mines Rovers and Collie Saints merged. My favourite player from Collie was Aaron Marley who showed you can have a great modern footy career without playing in the AFL. 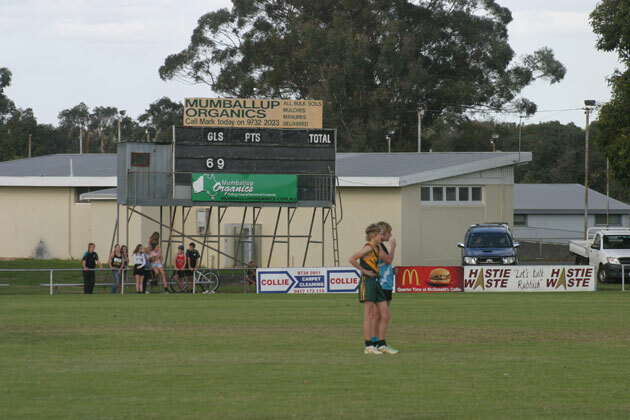 Marley was best on ground when Mines Rovers won the SWFL premiership in 1997. In 1998 he went to East Perth in the WAFL and won the FD Book Medal as fairest and best for the Royals. Incredibly he then went home to Mines Rovers and won the Hayward Medal, the SWFL’s top individual award. The country boy went back to the city and was a vital part of East Perth’s premiership teams in 2000, 2001 and 2002 playing as an under-sized key defender. Marley capped off his career by captaining Collie Eagles to their only two premierships in 2004 and 2005.